Images and dispatches from streets, boulevards, drives, etc. 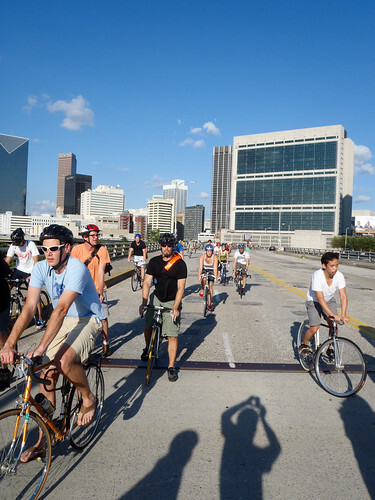 named for Martin Luther King, Jr.
Critical Mass July 29, 2011 – Headed Out MLK, a photo by TimothyJ on Flickr. Prudential, originally uploaded by Proph Bundy. From “Forgotten Atlanta.” A series of photos documenting the forgotten parts of Atlanta. The long gone and forgotten foreclosed homes and low income public housing projects/apartments. 1999, originally uploaded by Proph Bundy. A series of photos of documenting the forgotten parts of Atlanta. The long gone and forgotten foreclosed homes and low income public housing projects/apartments. At one point these places were home to many families, but currently their empty shells are almost always gutted & ransacked, and often burned down or used as an occasional drug den or shelter for homeless squatters. This series is not just to document the houses & buildings but entire communities of the city that are forgotten. And while you may not see any people in these photos, they’re the most important part of the picture. 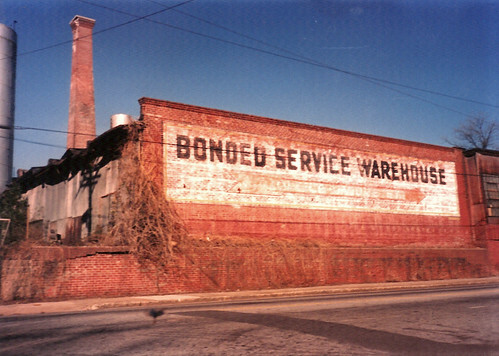 Atlanta 1990: Old warehouse on MLK, originally uploaded by zeusface. Is there a street (or boulevard, avenue, drive, etc.) where you are? Or where you're traveling? What's it like? MLK BLVD is an "open source" photo/journalism project. What that means is: All are welcome to contribute or participate. Join the MLK BLVD Flickr Pool and contribute your own images taken on streets, boulevards, drives, ways, roads, etc., named for Martin Luther King, Jr. Highlights from that pool appear on this site. Essays, articles, links, interviews, also welcome. Contact walker AT robwalker DOT net. MLK BLVD does not have a pre-determined point of view about MLK Blvds (Roads, Drives, Ways, Avenues, etc.). MLK BLVD is interested in your point of view. For more, see the About page. This site is a partial spinoff of the book Letters from New Orleans, published by Garrett County Press. All author proceeds from this book still go to organizations involved in post-Katrina relief efforts.